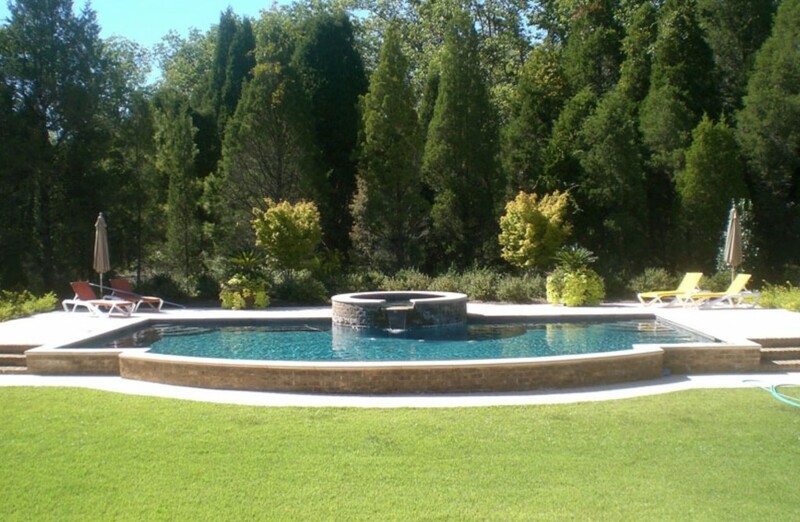 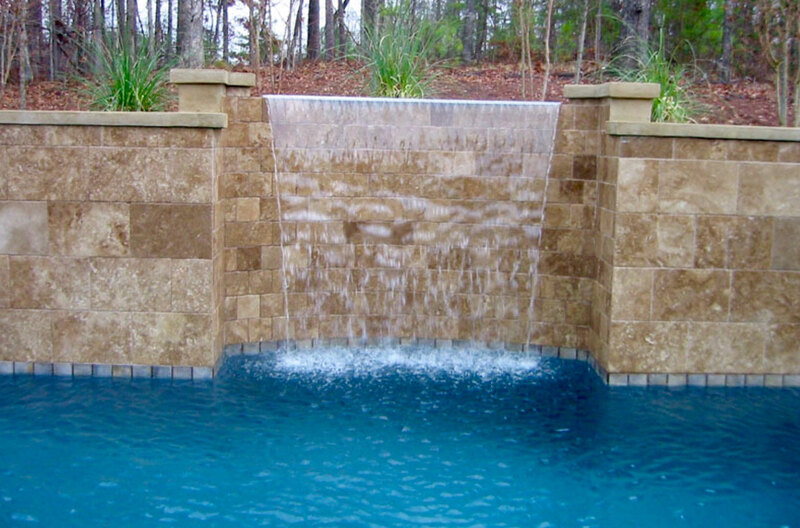 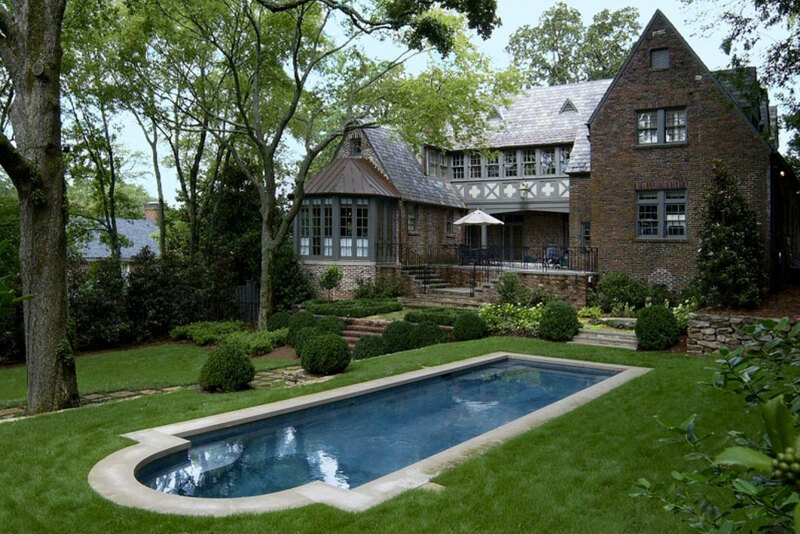 Cox Pools Birmingham takes pride in the design and construction of exquisite residential pools. 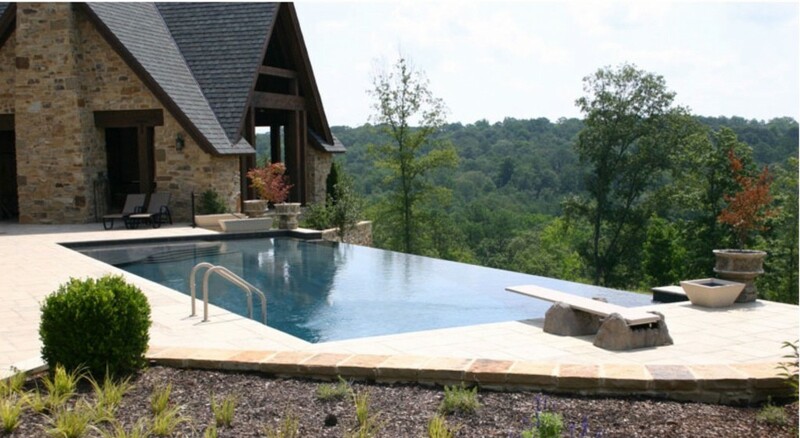 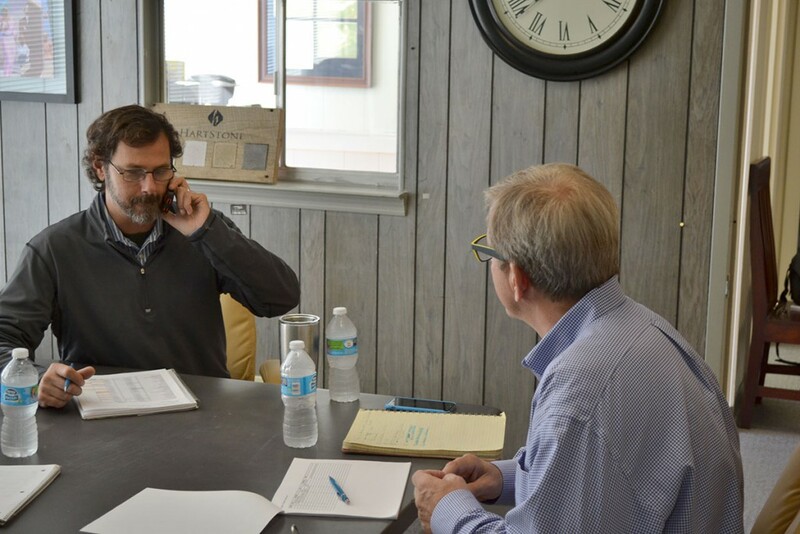 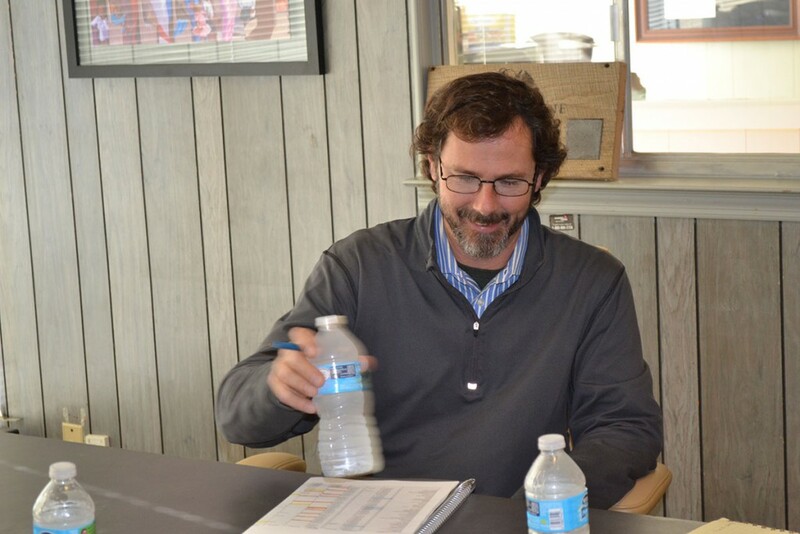 Each client has our full attention to build exactly the pool needed and desired. 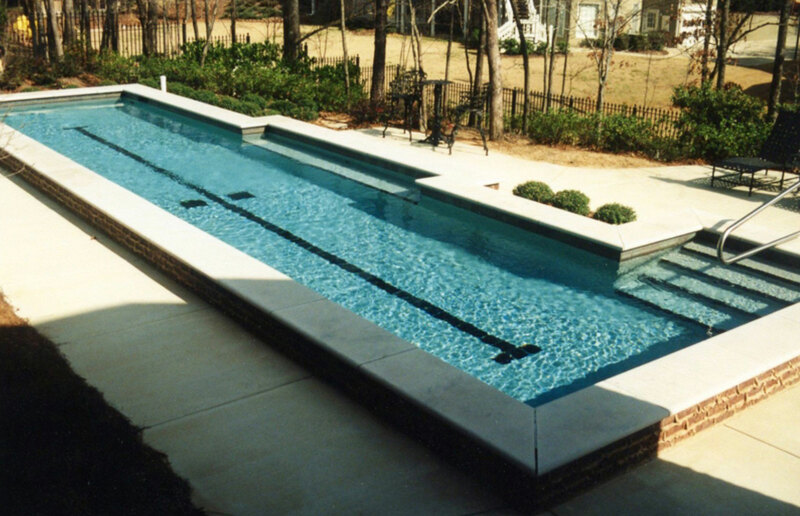 Cox Pools Birmingham is known for building pools on a truly individual level, as you will see in our residential portfolio.